RIT 8mm Eye to Eye 32"
RIT 8mm Eye to Eye 32'' by Sterling Rope Company at Wildly World. MPN: SC08AN2E032. Hurry! Limited time offer. Offer valid only while supplies last. The RIT 8 mm Eye and Eye is made from the high performing, heat resistant RIT 500 cord. It has a firmer, tight Aramid sheath for superior durability and is non-glazing. Extensively field tested by professional arborists, the RIT 8 mm Eye and Eye provides even and consistent friction in a wide variety of hitches. 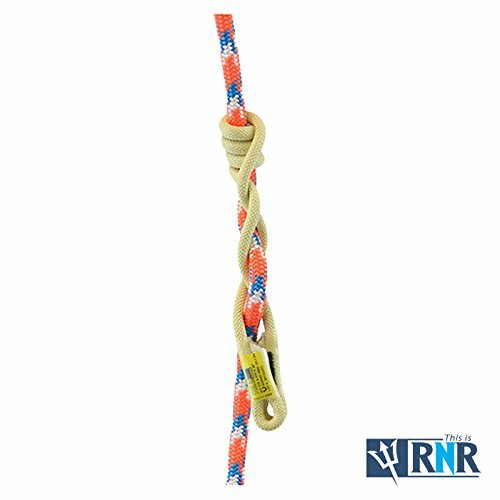 If you have any questions about this product by Sterling Rope Company, contact us by completing and submitting the form below. If you are looking for a specif part number, please include it with your message.